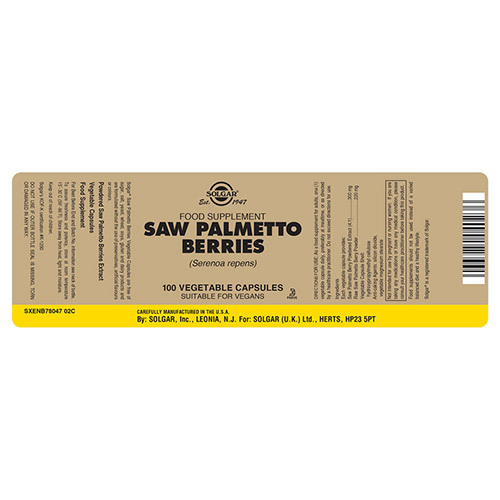 Saw palmetto is a fan palm native to the West Indies and the Southeast coast of the United States, as it mainly grows in warm climates. It grows as a tree with deep purple berries. 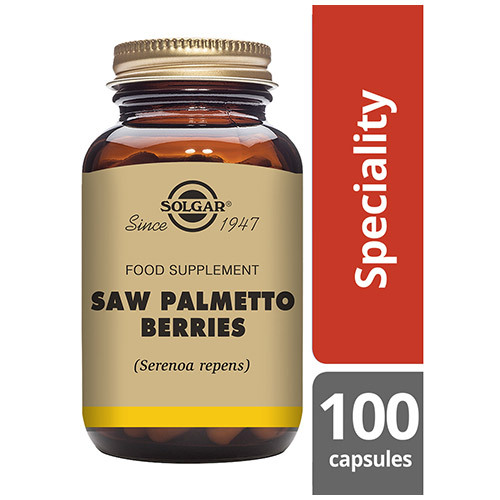 The benefits of the extract taken from the berries have been used for centuries in traditional and alternative medicine as its ingredients include fatty acids, plant sterols and flavonoids. Saw palmetto is a rich source of phytochemicals and has traditionally been used for prostate and urinary health. Also contains: Vegetable capsule shell (hydroxyproplmethyl cellulose), Anti caking Agents: silicon dioxide, vegetable magnesium stearate. 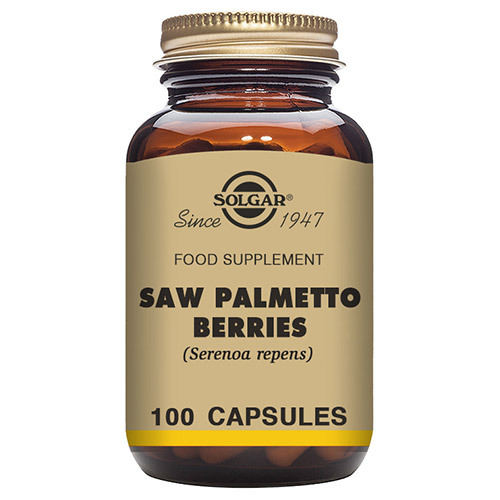 Below are reviews of Solgar Saw Palmetto Berries - 100 Vegicaps by bodykind customers. If you have tried this product we'd love to hear what you think so please leave a review. 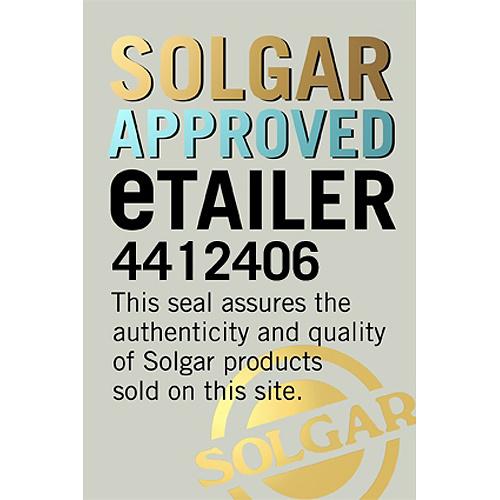 Product arrived promptly, good to find another reliable online company that sells Solgar items.